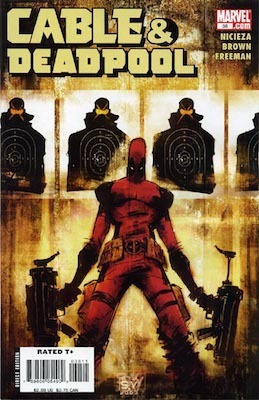 The recent announcement of a Deadpool movie among the raft of Marvel films in the next few years had fans drooling -- and the price of New Mutants #98 (never shy at the best of times) rocketing ever higher. We have boiled down the speculation from several good sources (cited at the end of this article) and, as well as taking a fresh look at NM98, we're going to highlight four other books with a shot at doing well for you ahead of the 2016 movie release. The Comic Book Insider (click to read more about him if you have not 'met' yet! Opens in new tab or window) hit me up on Skype just yesterday to tip this book. So I HAD to share it with you today -- it wasn't even on my radar! Deadpool movie be her next big break? There are 138 9.8s in the census. As you'd expect for a 1992 book, this is far from scarce. 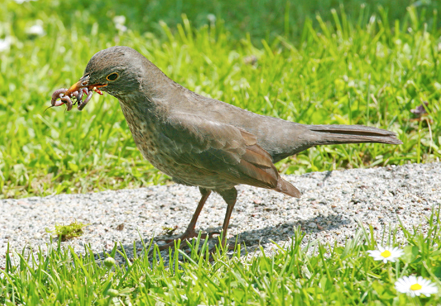 In fact, it's common as muck! You should be able to pick up copies of this raw really cheaply. 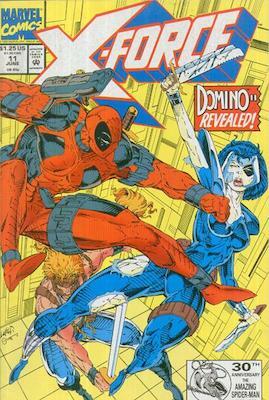 We expect prices for this issue to get a little crazy... especially if/when Domino is confirmed as part of the Deadpool movie. Now's the time to lay up a few copies of this sleeper! 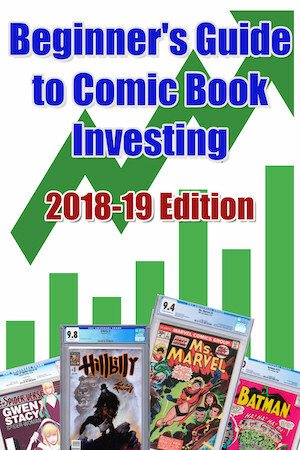 This is just about the only issue of DD worth buying (from an investment standpoint) after #181. Typhoid Mary is a key love interest, and rumor has it that she will tie together the Daredevil reboot and Deadpool film. 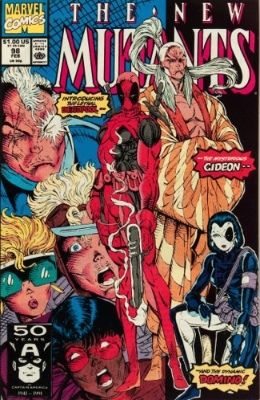 Could Typhoid Mary tie together the DD and Deadpool movies? Published in 1988, there are surprisingly few 9.8s in the census (37). This is actually a pretty tough book in truly high grade due to its propensity to have been dumped in long boxes by dealers. We're planning to launch before the end of February. This book is no sleeper. It's a well-established Copper Age key. Would the Deadpool movie be the same without Cable? With a whopping 670 CGC 9.8s to choose from, you can see the potential of the other books on this list to break out, and for the market to get flooded with newly-minted examples of, say, X-Force #11. Books from this period are common. It's not supply, but demand, which drives prices. 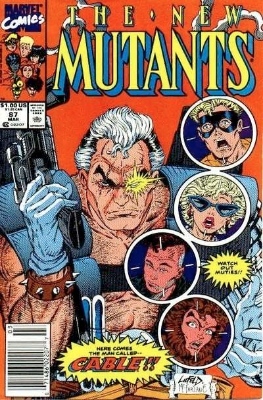 You should get your copies of New Mutants #87 now, because if his role is confirmed, then the gap will close in prices on #98, and they will not look as affordable as they still do now. THE MOST SPECULATIVE BOOK ON THIS LIST. It's also the cheapest, with raw copies available from $5 each on eBay. Does anybody care about Bob, Agent of Hydra? 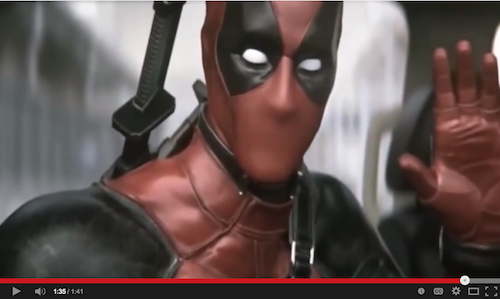 Will he feature in the Deadpool feature film? There is no sales data in the CGC census at all for this book. So you're totally in the dark. Buy some raw copies, and hope for the best. No real introduction necessary, surely. A killer Copper Age key, though not in the slightest bit rare. 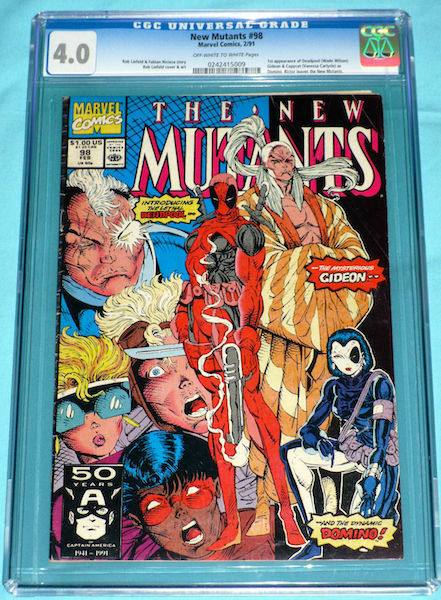 How long before New Mutants #98 is a $1,000 book? 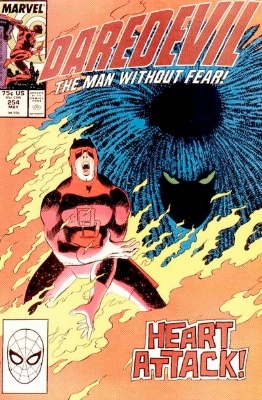 Bizarre as it may seem for a book published in 1991, New Mutants #98 is already breaking the $1,000 barrier occasionally. The average sale in the past 90 days (including all the fuss since the movie announcements) is an incredible $753 in CGC 9.8. That's despite the fact there are 1,525 graded copies at that level! Let's just clear something up. Just because a lunatic bought a NM98 graded 4.0 (that's VG for a book published 24 years ago!!) for $195 doesn't mean you could sell another for that price. 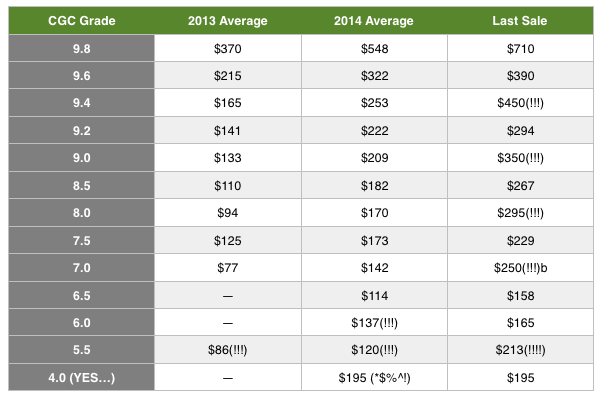 However, a glance at the data above shows how inexperienced buyers are flocking to this key issue. If you want a REAL laugh, this is not the lowest graded copy in the census. There is one graded 2.0, and were that not bad enough, another graded 1.5!!! At the other end of the nuthouse, a lone 10.0 exists, along with eight copies graded 9.9. Click here to get your copy before prices go totally out of sight. In February 2015, a new record of $1,200 was set for this book in CGC 9.8 (beating the previous best of $1,000 set back in September).